Don’t worry! 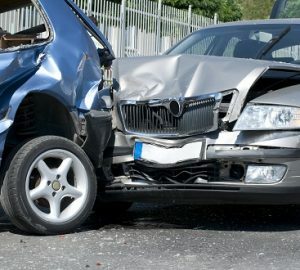 At CD Orthopedics we accept all No-Fault Insurances to help you after your motor vehicle accident. If you have been injured in an accident and need treatment, the skilled staff at CD Orthopedics can provide you with excellent and attentive care. Dr. Durant is extensively trained and has over 20 years of experience working with and treating No-Fault patients. Your personal injury will be properly documented, diagnosed, and treated to ensure a seamless process from beginning to end. If you are experiencing neck pain, back pain, fractures, or other injuries from an accident you can trust in the care offered by Dr. Durant. Give CD Orthopedics a call as soon as possible to schedule an appointment.